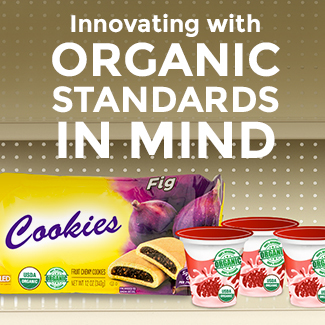 Packaged Facts projects that the retail market for natural and organic foods and beverages will grow by almost 70% between 2016 and 2021. 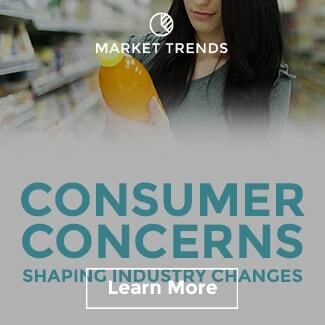 It’s no wonder then that big brands are making the investment to overhaul products and portfolios in hopes of winning over natural-leaning consumers. 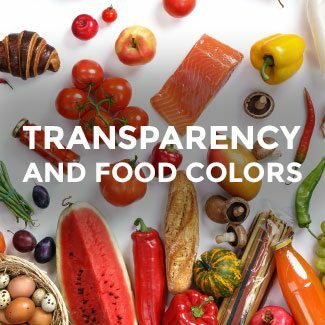 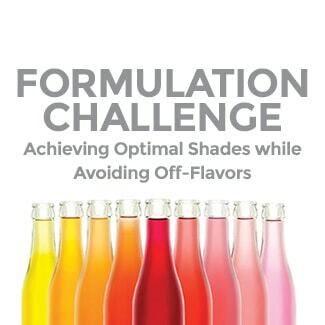 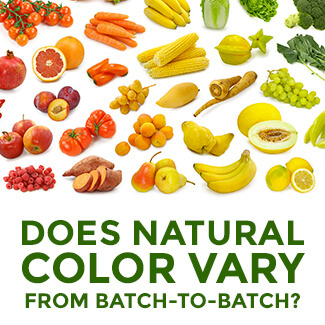 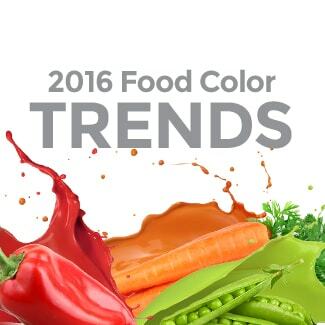 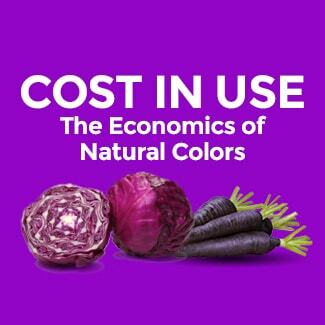 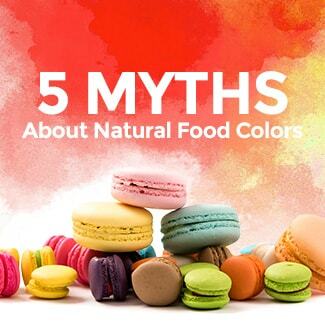 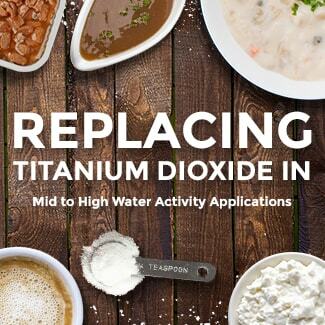 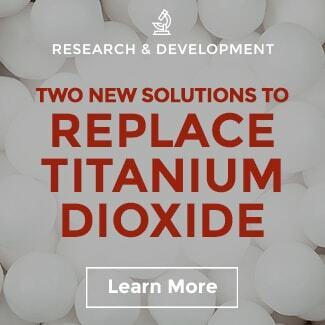 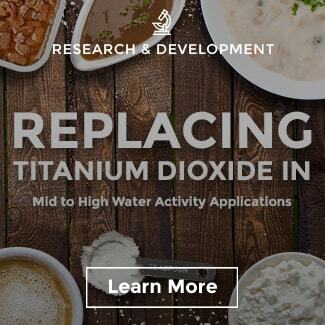 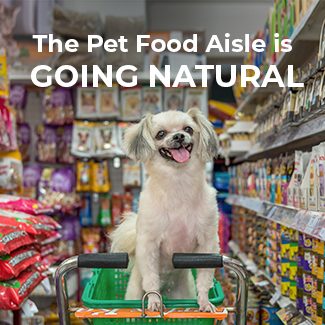 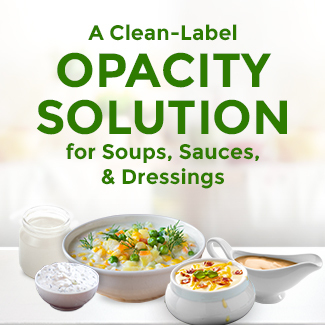 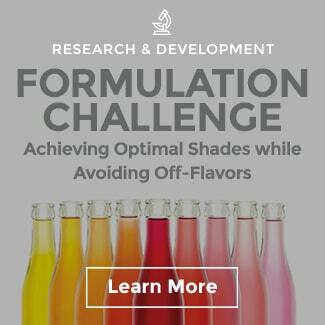 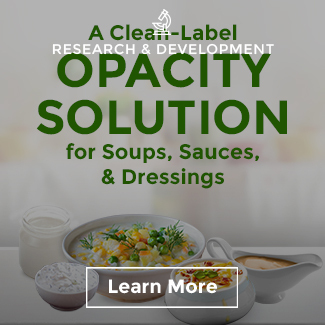 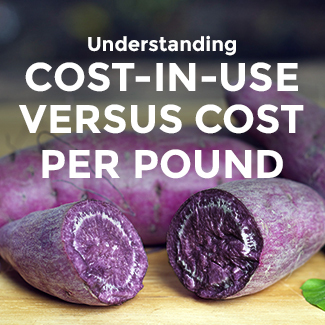 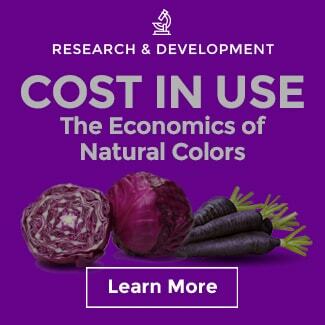 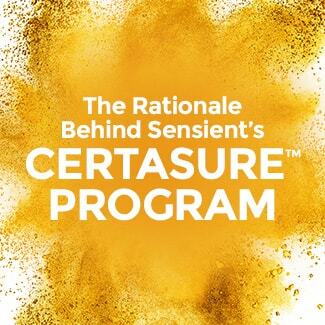 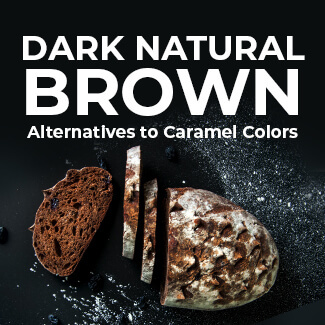 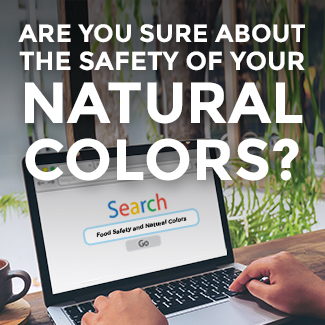 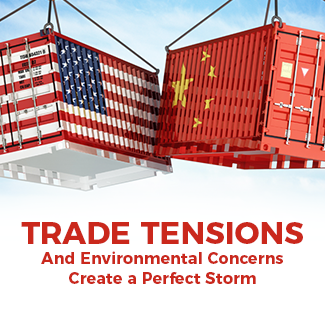 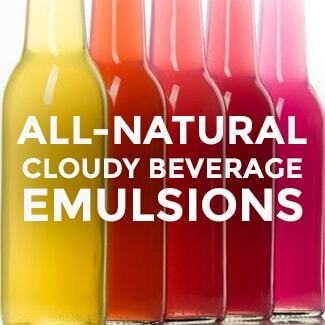 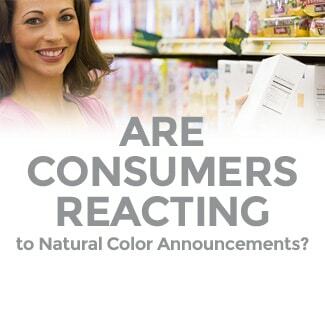 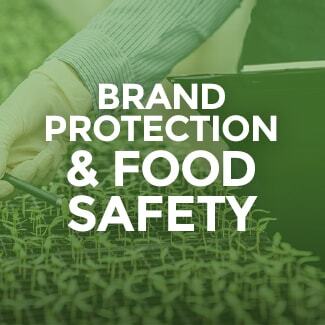 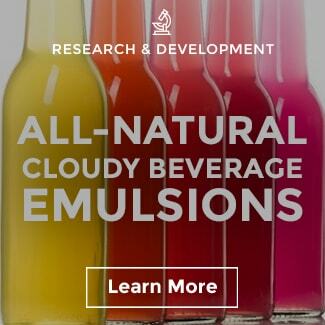 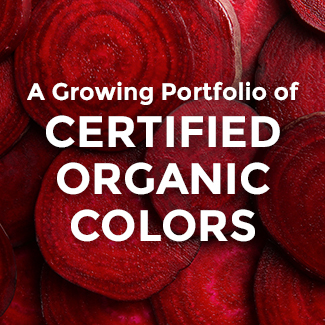 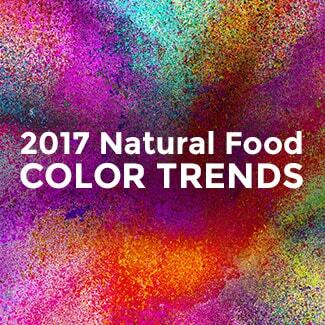 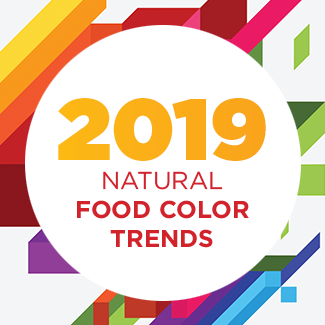 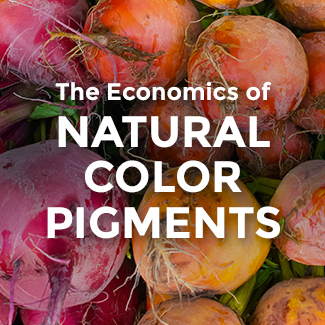 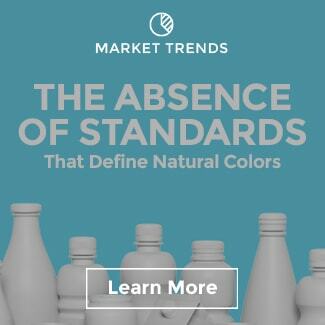 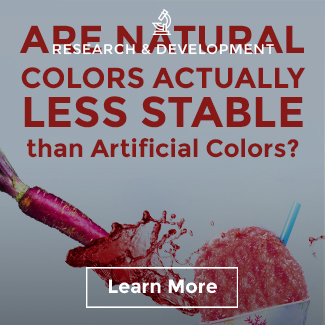 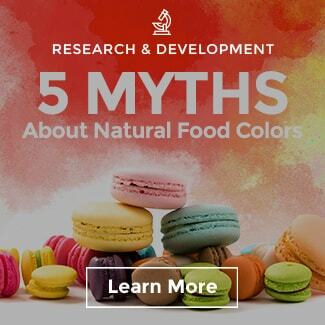 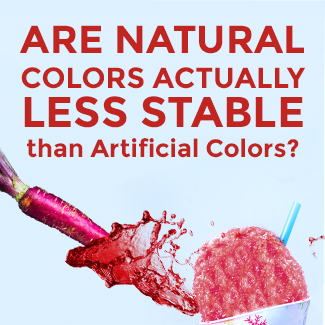 Changes can often seem frustratingly slow due to the need to find clean ingredients that will work in iconic brands and products without negatively affecting their color, taste, texture, and shelf life. 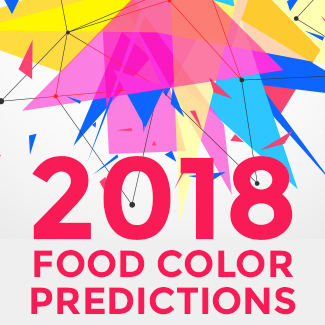 • Campbell Soup announced plans to removed artificial colors and flavors from nearly all its North American products by the end of fiscal 2018. 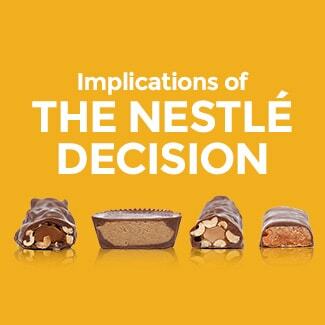 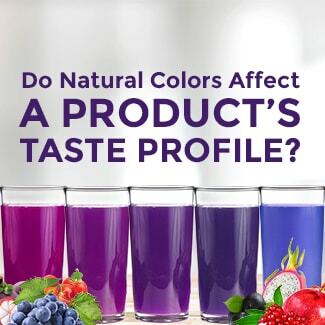 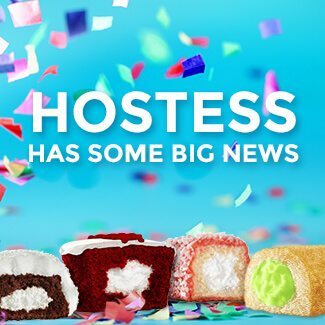 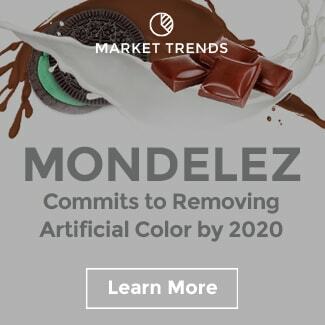 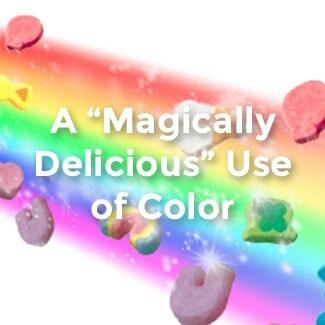 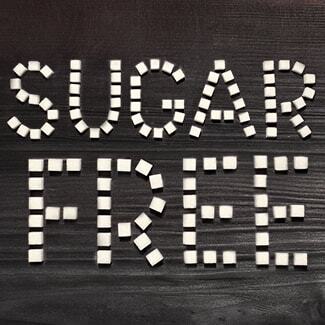 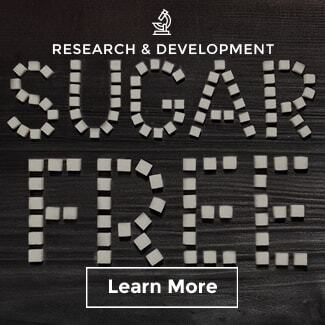 • Mondelēz International made a commitment to remove artificial colors and flavors from many of its packaged food brands by 2020. 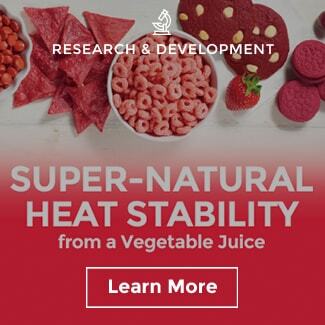 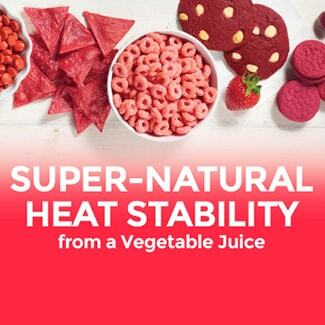 • ConAgra Foods introduced three new organic canned tomato products—diced tomatoes, tomato sauce, and tomato paste—under its Hunt’s brand. 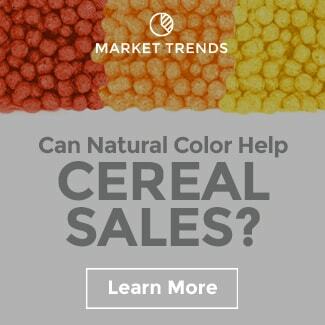 • General Mills has already made five of its top-selling Cheerios flavors gluten-free and intends to transition two more Cheerios varieties to gluten-free in fiscal 2017. 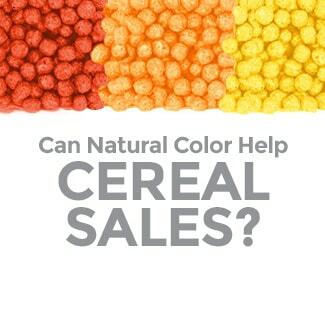 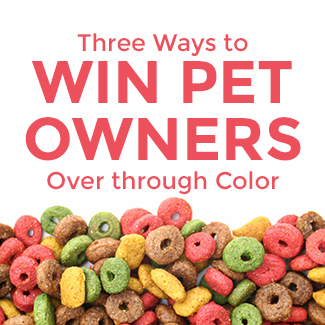 • General Mills competitor Kellogg Co. is working to eliminate artificial colors and flavors from its Froot Loops, Apple Jacks, and other branded cereals by 2018. 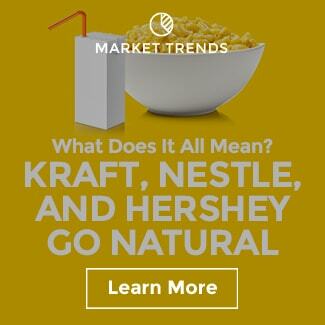 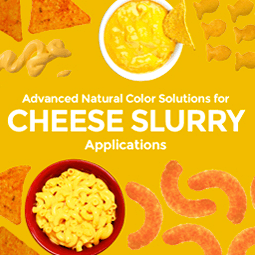 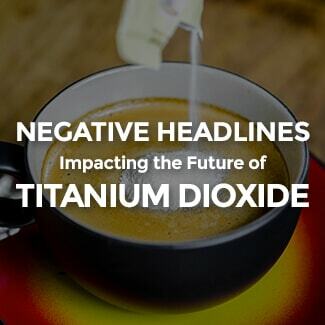 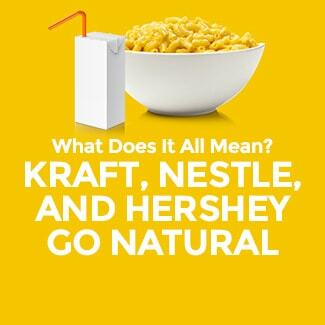 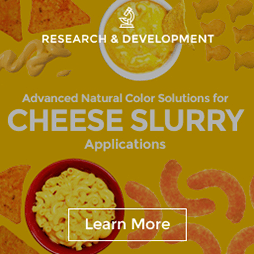 • Kraft Heinz quietly removed artificial colors, flavors, and preservatives from its flagship macaroni & cheese and consumers—to the company’s credit—did not notice the difference. 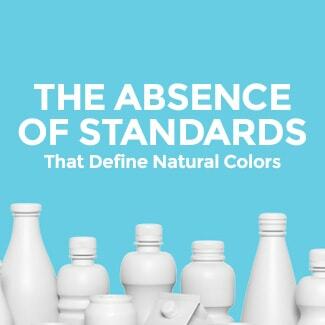 • Meanwhile, The Hershey Co. introduced Simply 5 Syrup, a chocolaty syrup made from just five ingredients—cocoa, water, pure cane sugar, organic invert cane syrup, and natural vanilla. 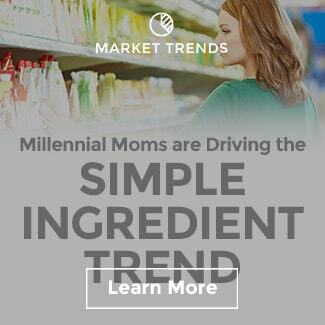 • In a similar vein, WhiteWave Foods’ International Delight brand launched a new line of coffee creamers called Simply Pure, made with skim milk, cream, cane sugar, and natural three flavors (vanilla, caramel, or hazelnut). 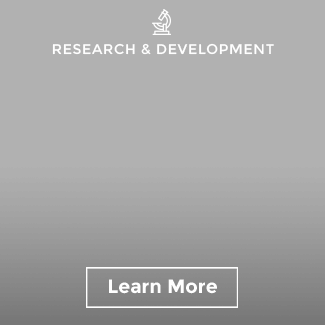 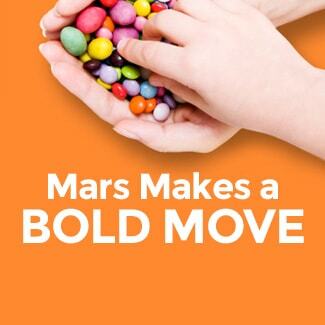 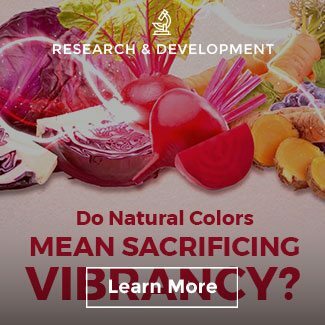 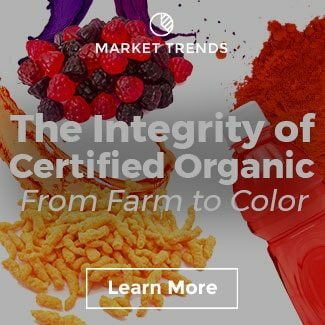 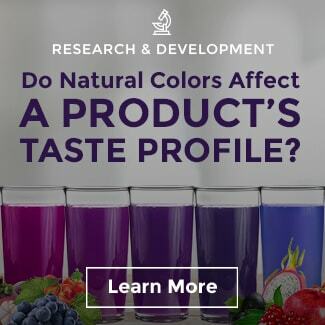 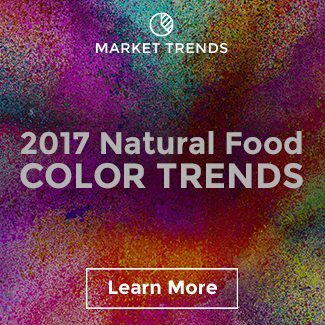 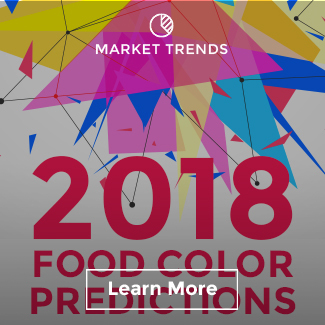 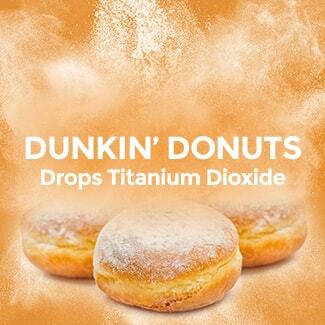 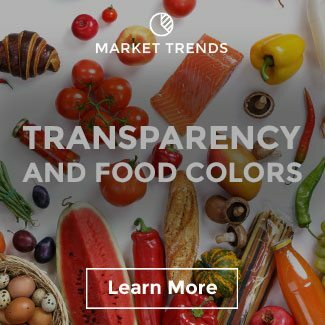 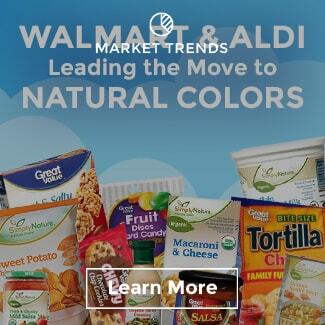 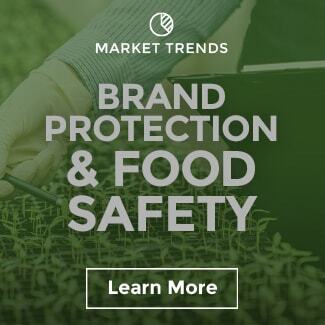 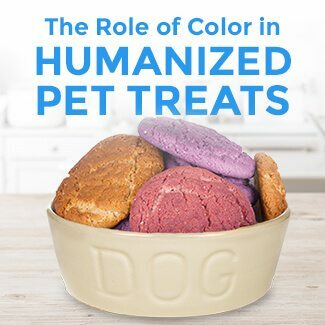 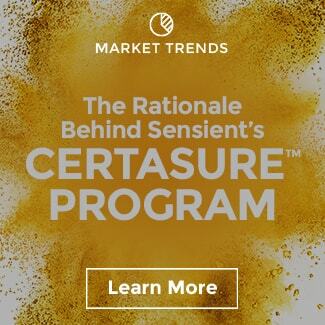 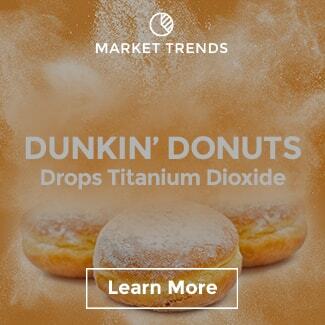 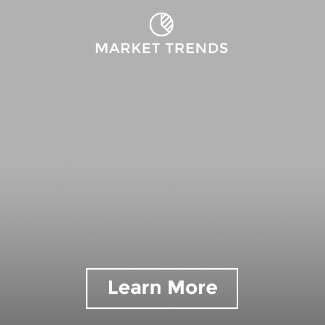 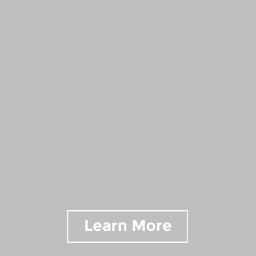 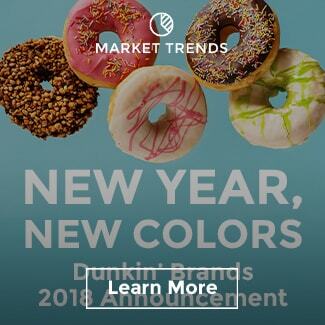 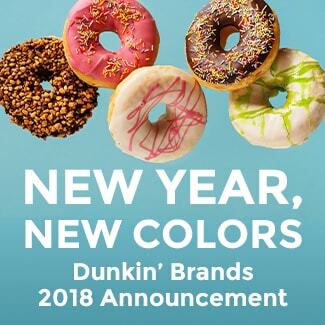 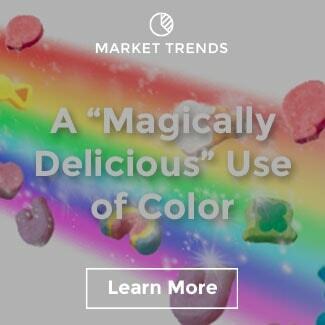 • And not to be outdone, Mars Inc. pledged to remove artificial colors from all its human food products over the next five years, as part of its commitment to meet evolving consumer preferences.